Pauline Kerkhoff was born and raised in the Netherlands, and has also lived in France and New Zealand. She is a passionate mother, passionate writer and a lover of life and people. 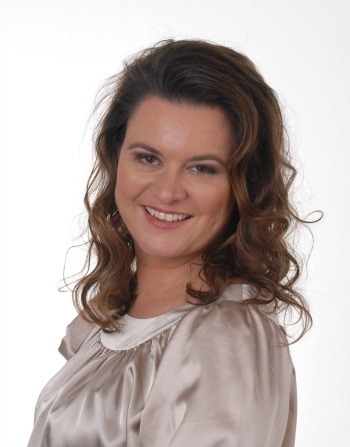 As a Dutch nutritionist / engineer she has helped lots of women lose weight successfully, and and she knows how it feels to deal with physical challenges, since she has been diagnosed with multiple sclerosis since 2002. As she was going through her divorce, in despite of all her knowledge she gained weight herself She says: I felt I was turning the lack of Love into Fat. 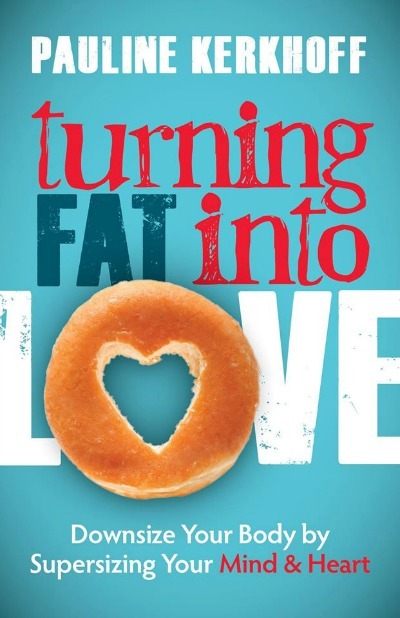 That was how the idea for her book was born: Turning Fat into Love, how to let go of your emotional mental and physical ballast so that you are free to achieve your dreams. She discovered that it is so important to let go of fears and tears (acronym FaT) before you can transform into your best and fittest and highest self.